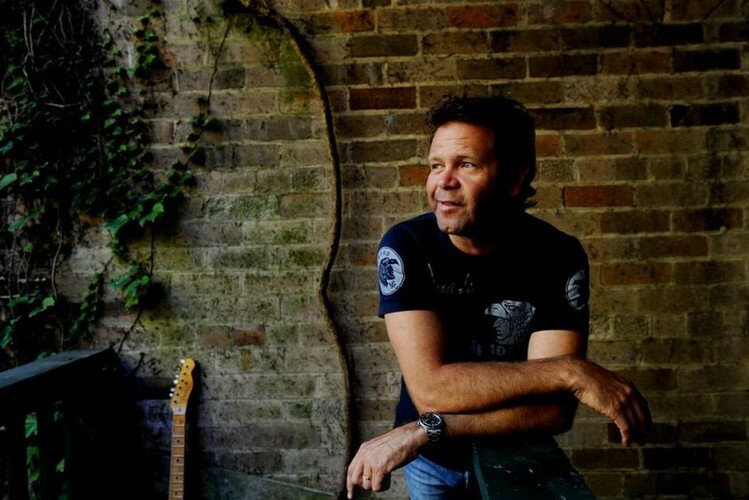 Born in Sydney and raised in Grafton, Troy was a Star Maker finalist in 1989 and 1990, making it to the final five for New Talent of the Year at the 1990 Golden Guitar Awards. He released his debut EP Dream Out Loud in 1994, followed by his first album Beyond The Dancing in 1995, the same year he won an ARIA Award and appeared in the movie Race The Sun. In 1996 he won the Male Vocal Golden Guitar. His second album, True Believer, was released in 1997 winning him three more Golden Guitars in January 1998. 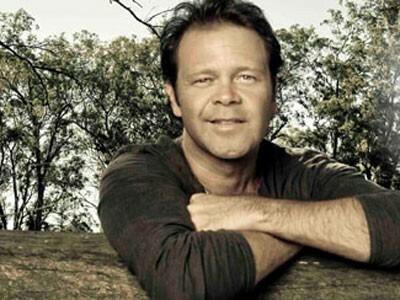 His third album, Big River, was released in 1999 and won Troy Song and Male Vocalist Of The Year at Tamworth 2000. Troy won his second ARIA award in 2000 and released a new single in ‘01. He won APRA Song, Male Vocalist and Vocal Collaboration of the Year with Paul Kelly at the 2003 Toyota Golden Guitar Awards. Also in 2003, he was featured in a chapter of TV’s This Is Your Life. In 2004 he released Borrowed & Blue and was named Artist of the Year at the Deadly Awards. In 2005, Troy released his Brighter Day album winning Song, Male Vocal and Instrumental of the Year at the 2006 Golden Guitar Awards. 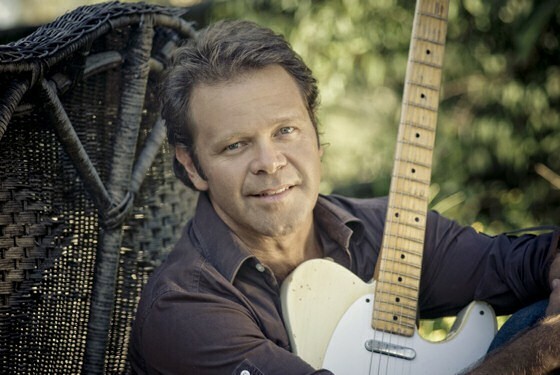 He has also been voted by CMAA members as Australian Country Music Entertainer of the Year in 1997, 1998, 2000 and 2006. In his busy 2006 schedule, some of Troy’s highlights included performing on a series of concerts with Tommy Emmanuel in America and taking part in the It Takes Two television series on the 7 Network. 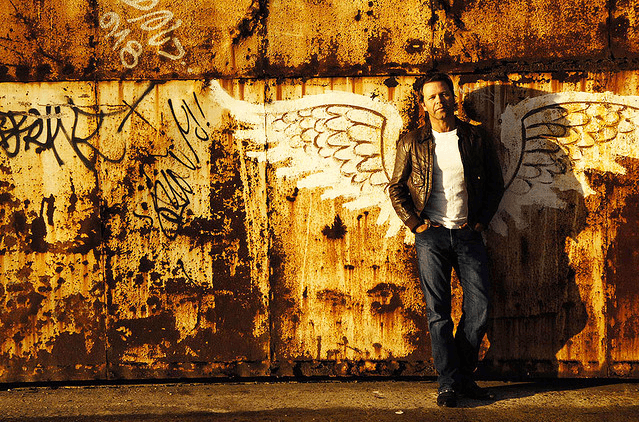 In June 2008 Troy took out the prestigious CMA Global Artist of the Year award in Nashville, followed soon after by his first APRA Award for Country Work of the Year for his #1 hit song, Everything’s Going to be Alright.